Cardiology resident , Benha Faculty of medicine, Benha Egypt. 1983-86	Visiting cardiology resident , Cairo University hospitals, Cairo Egypt. 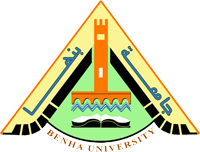 Assistant lecturer in cardiology , Benha Faculty Of Medicine.